Participants in the programme were invited to provide feedback mid-way and at the end through the use of an online survey. Support and resources were excellent and really helped me to conduct the research in a robust, professional and timely manner. 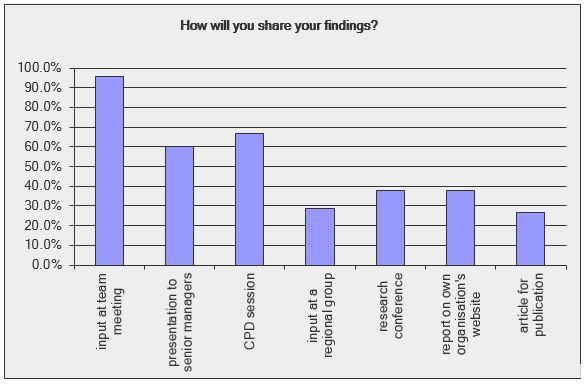 96% intend to continue their involvement in research/use of research.